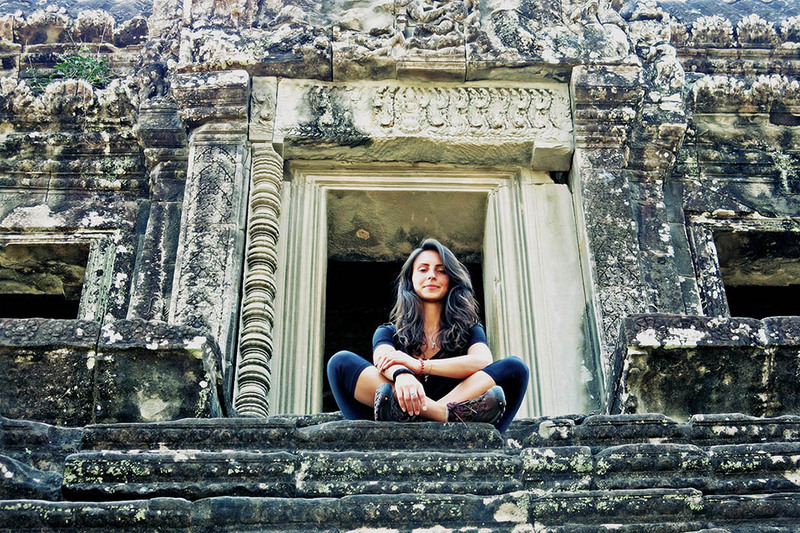 Canada’s largest Yoga & Health retreat organizers are teaming up to host a very unique retreat in Siem Reap, Cambodia starting on March 24th. The retreat focuses primarily on healthy eating, yoga and meditation, but those taking part can also expect to have an experience impacting the local community. Hosted at Green Leaf Boutique, Cambodia’s first & only non-profit hotel, participants in the retreat will get involved in some of the capacity building programs that the hotel organizes such as doing construction and facelift upgrades to an orphanage the hotel sponsors. 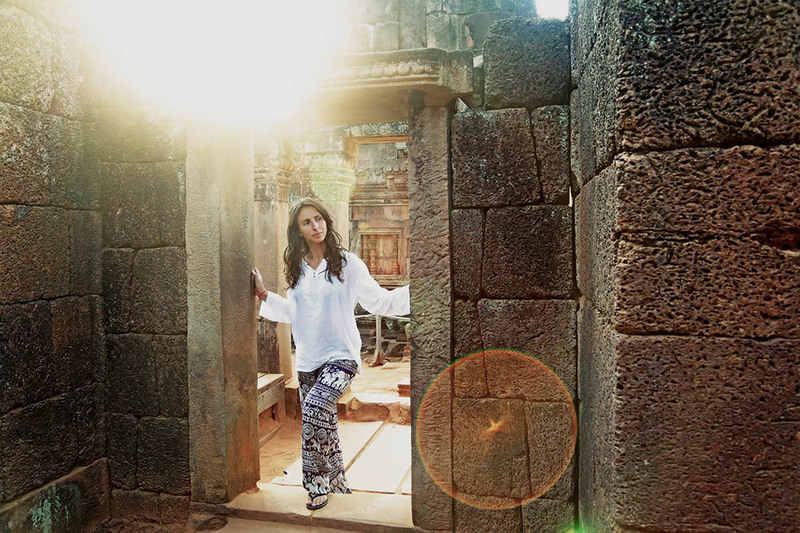 This is a true feel good experience and if you plan to travel to Cambodia, you will not find a more inspirational retreat. Gillian B: Gillian is a self-care teacher, helping to empower people to take responsibility for their experience and create a better life. She shares her message of holistic health, yoga and self-love through coaching, workshops, international retreats and her online courses. With an intent to inspire positive change in as many people as possible, Gillian’s work been featured on RogersTV, CHCH, CityLine, MindBodyGreen, BodyRock, DavidWolfe.com and Elephant Journal. Erica Grenci: Erica Grenci is a natural health and wellness expert, master reiki healer, and graduating Naturopath of 2016. She teaches natural practices for optimized living and how to support the body’s innate capacity to heal itself.